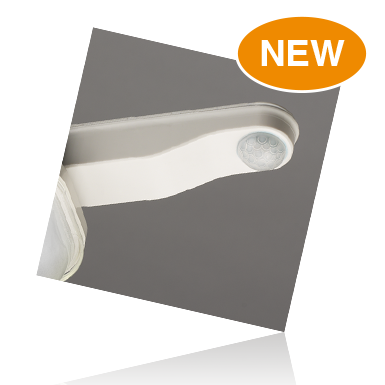 The GIMB miniature batten mount PIR (passive infrared) sensor provides auto on/off light switching. 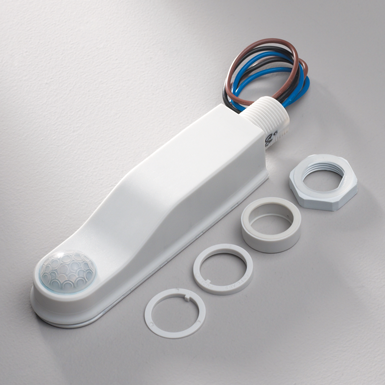 It is specifically designed for mounting onto a batten style luminaire. Comes with 1000mm cable length. Works with any type of lamp. IP65 rated, therefore suitable for outdoor use as well as wet and damp areas. The GIMB miniature batten mount PIR (passive infrared) movement sensor provides auto on/off light switching. It is specifically designed for mountingonto a batten style luminaire. Comes with 1000mm cable length. IP65 rated, therefore suitable for outdoor use as well as wet and damp areas.